Maybe one day we'll get to do a guest lecture! Boston is home to many unique individuals, but a woman dressed as a witch or a man walking on stilts will still elicit strange looks from passers-by. In Salem, the town about 20 miles north of Boston where the witch trials of the 1600s took place, witches are commonplace and psychics run as big a business as local café owners. Salem and the surrounding area raked in $982.6 million from the 2.7 million tourists who visited last year, according to the Massachusetts Office of Travel and Tourism. Notorious as the “world capital for Halloween,” Salem attracts tourists from across the country. Connecticut residents Samantha Hansen and Megan Siedman traveled from Glastonbury, Conn. to participate in the festivities. “We came for the Witchcraft Expo, and we’ve been having a pretty good time so far,” Siedman said. But while haunted houses and merchants selling Halloween trinkets are ubiquitous, many other Salem attractions that fall into a different genre of entertainment go unnoticed. No matter how hard a tourist may try to escape the realm of witchcraft in Salem, it is nearly impossible. 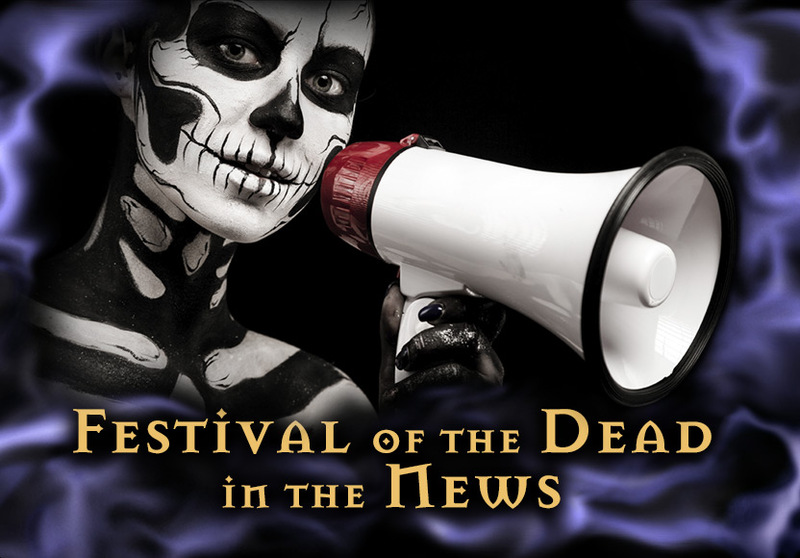 Witches Shawn Poirier and Christian Day, who co-host the annual Festival of the Dead, said the event is popular with people familiar with witchcraft as well as those who are simply curious. “We’re trying to show that Salem’s economy embraces spirituality and that [witches are] here to stay in Salem,” Poirier said. The event began in the early 1980s and has grown in popularity and turnout every year, Poirier said. The Psychic Fair and Witchcraft Expo consist of tables with psychic mediums holding one-on-one sessions and vendors selling everything from jewelry to tarot cards in the Old Town Hall. While many types of people visit the fair, Poirier said he has a preference for college students. The fair has had an effect on local residents’ opinions of witches as well, Poirier said.